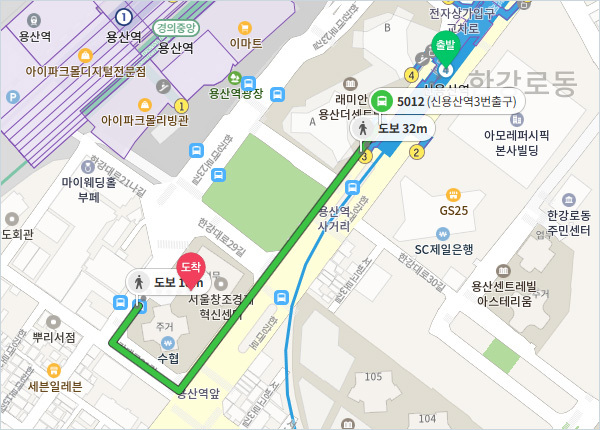 Close to the most prestigious college town in Korea-Hongdae, Shinchon-a trendy place for young people to hang out as well, you can explore the cultural vibes of real Korea and enjoy all the amenities for your convenience. 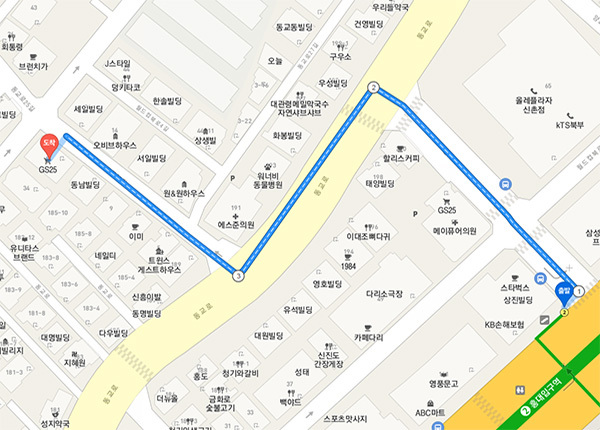 Located in the center of Gangnam, accommodating foreigners residing in the southern district of Seoul. 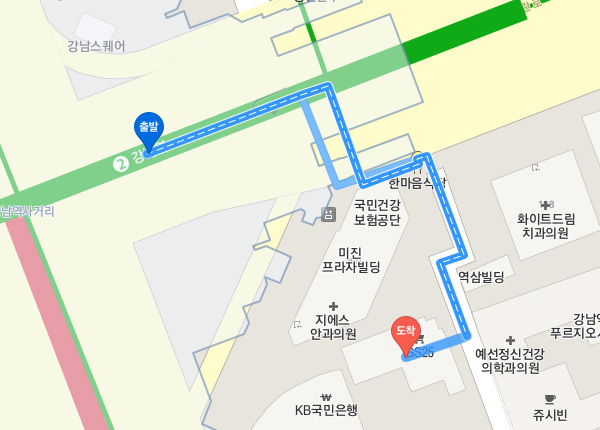 Located near the hottest hang out spots of foreigners -Itaewon, Hannamdong and Ichondong- creating a friendly environment.